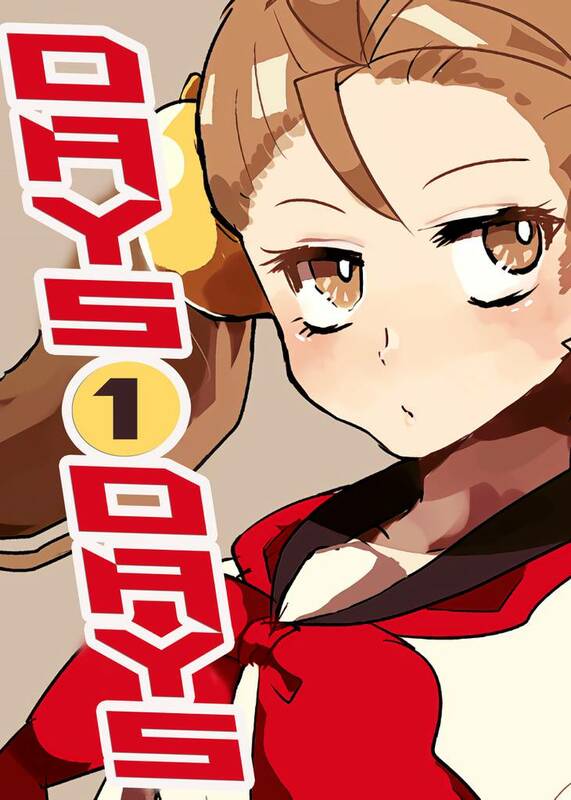 Days Days(Hinauta) Review｜MANGA.CLUB｜Read Free Official Manga Online! A fun 4-koma with a relatable main character wrought with social anxiety. The art is quick and simple, yet fits the format really well. I enjoyed reading the first three chapters, looking forward to future releases and figuring out what danger awaits. The end of chapter 3 was so abrupt! This is a random kind of slice of life, but it has some really interesting characters. I'm looking forward to the updates. It is a quirky manga that has pretty funny characters. It's a nice simple read that have a slice of life feel.